Debbie’s Angel Whisper & Angel Wishes Cards were released in 2012. 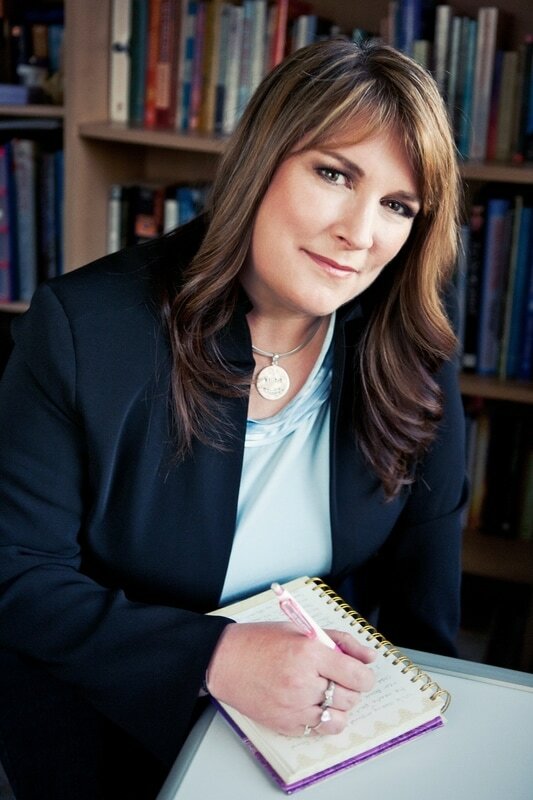 During 2015 her Angel Readings cards were released and in 2016 Awaken your Psychic Ability book was released. Debbie follow up book to Never Alone will be realised in 2017. 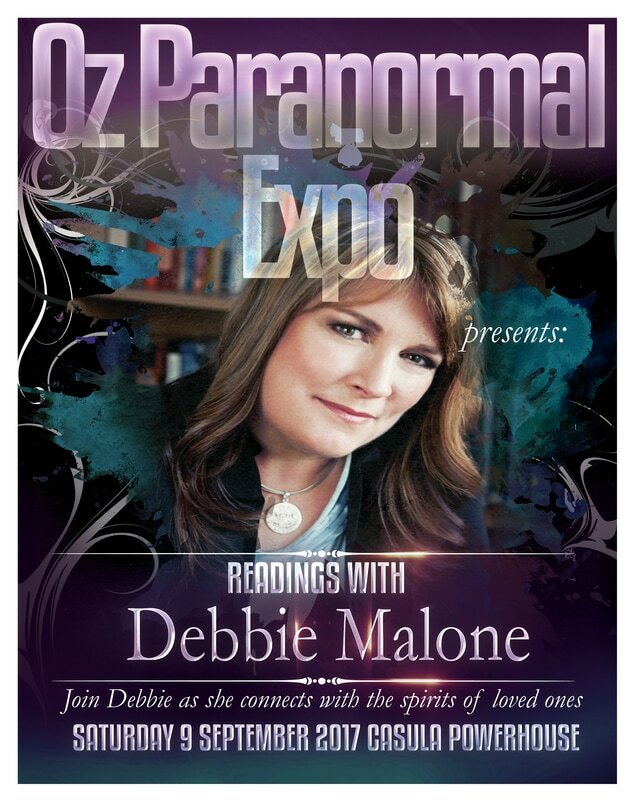 Join Debbie Malone as she share stories on her six Near Death Experiences with you and her views on the spirit world. Debbie will answer questions and make connections for some audience members. Seating will be unallocated. Debbie will be appearing from 1pm to 2:30pm. Debbie will be signing copies of her books in the Performance Space.